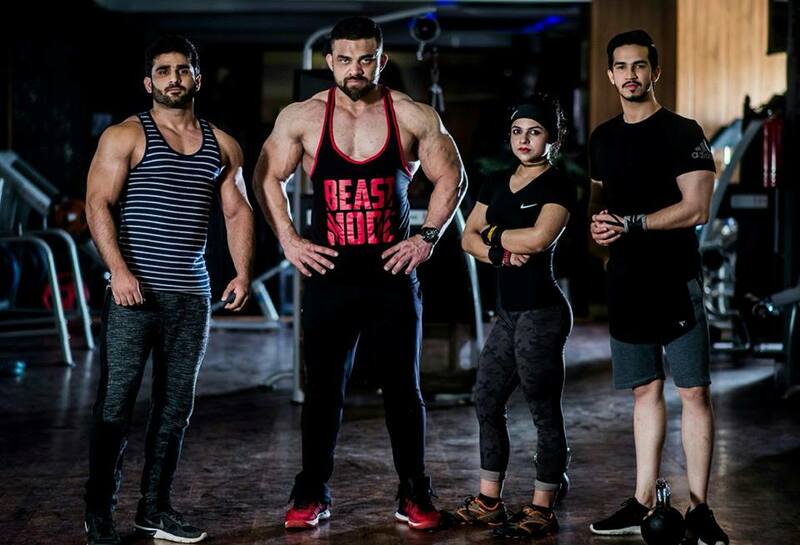 Sidra Noureen is an aspiring body-builder and a certified Jacked Nutrition personal trainer who has been in the fitness industry for more than 6 years. However she went through an amazing body transformation in just 2 years where she went from skinny to defined muscular person making her a real bodybuilding inspiration. 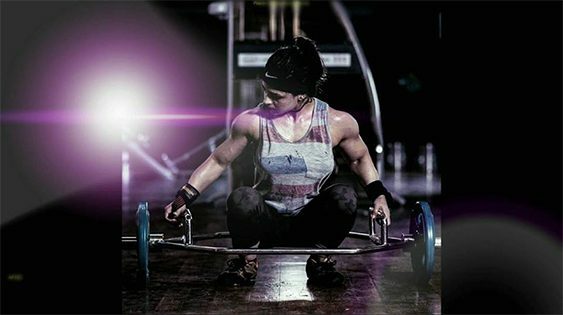 Awesome biceps, triceps, glutes, quads, you just name it and she got it all and can easily compete with those big guys in the male dominant industry. She does standing Military Press like a boss. And she can do one of the most difficult exercises, strict pull-ups in a breeze.